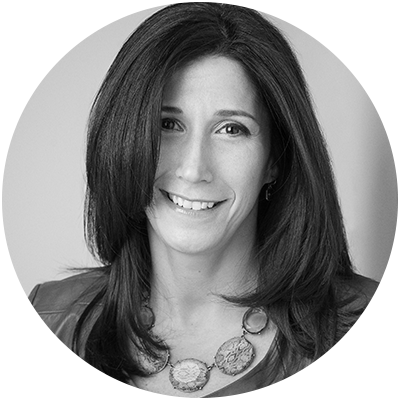 THE BIG DATA REVOLUTION—creating new ways to gather and analyze information of varying types, size, and volume—is no longer the sole prerogative of marketing, sales, and product development. Finance and human resources (HR) departments, often working together, are finding that they too can find new insights and improve strategic decision making. 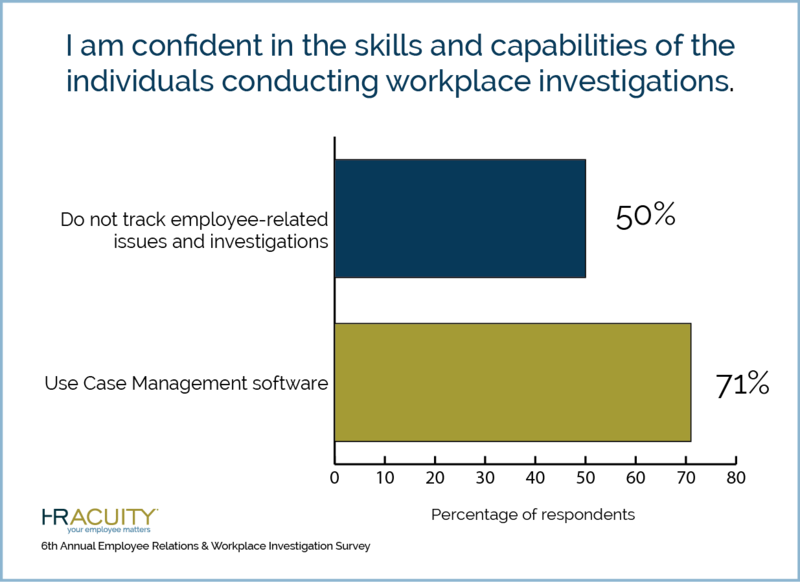 Two critical areas of big data collection within human resources are workplace investigations and the documentation of employee-related events. 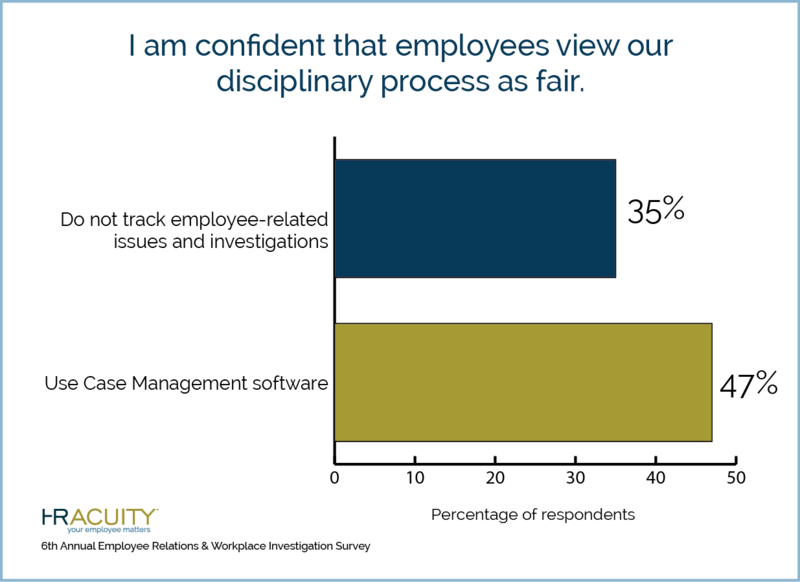 In the recent HR Acuity® Survey, the use of technology for the management of employee relations matters increased again in 2015. Almost one-third of the Survey participants (28%) used case management software and almost half (45%) used Excel or comparable software, an aggregate of 73%. In 2011, the comparable number was 60%, and in 2009, only 25% of organizations surveyed used some form of technology to track employee relations issues. 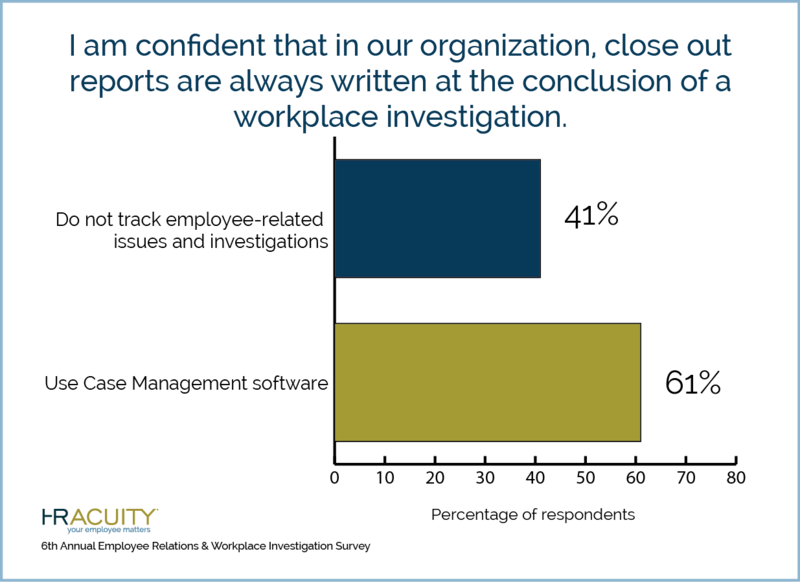 At HR Acuity®, we are not at all surprised. 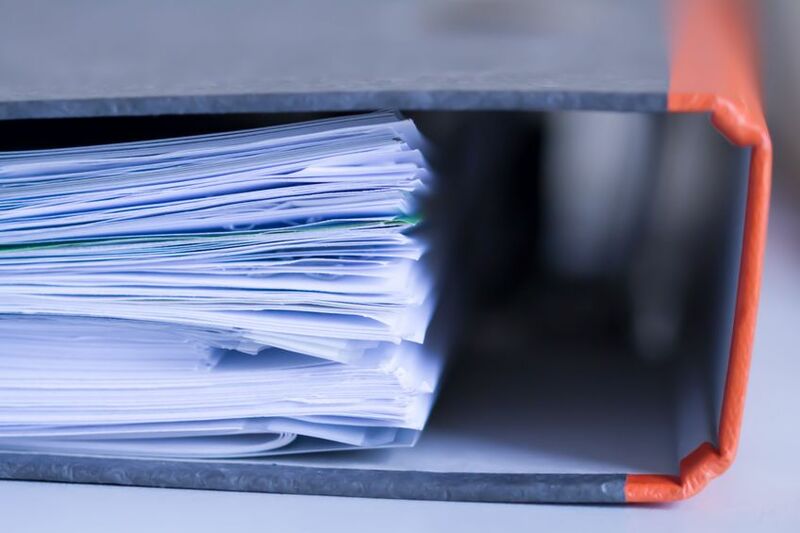 The cascading effect on the workplace of best practice documentation and structured investigations is remarkably positive. Certainly companies will continue to be increasingly sensitive to the rising costs of defending themselves against employee-related allegations and risks. HR case management systems are a powerful tool that can assist with the mitigation of those risks, and they have a positive knock-on effect on organizational confidence as well. We’re guessing the shift to case management systems is a trend set to continue. In an upcoming Part II, I’ll delve into quantitative versus qualitative measurements in HR case management systems and why just collecting employee relations data will always fall short of the mark.